Keeping your address up-to-date will help us reduce undeliverable mail and postage costs. If you are monthly donor and would like to receive your annual tax receipt via email, please provide us with your current email address. Please fill out and submit the email form by providing both your previous and new information. Please call us at 1-800-26-PANDA (72632). 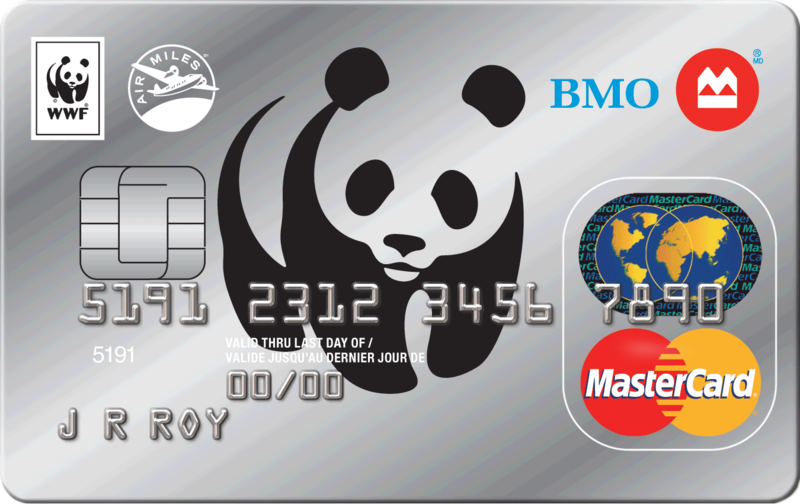 To update your monthly gift (including credit card and banking information) please call us at 1-800-26-PANDA. For all other changes to you monthly gift, please call our Donor Relations Team at 1-800-26-PANDA, 8:30am - 5:30pm EST, Monday - Friday. If you call after hours, please leave a message at extension 7294. 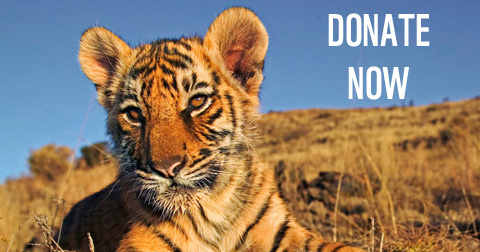 Help protect our natural world.